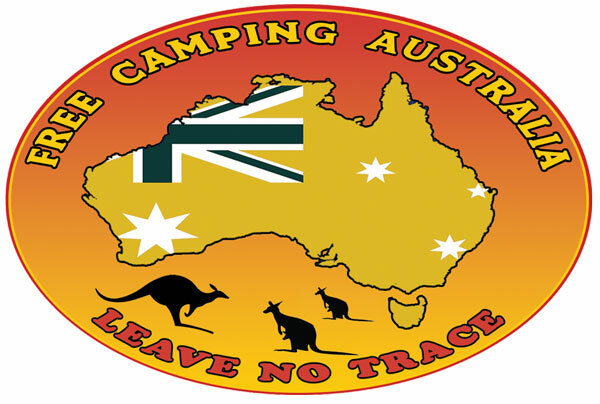 Our long awaited Free Camping Australia stickers have arrived. A great way to recognise your fellow Facebook camping buddies when you are next free camping or chatting around the campfire at Happy Hour. Delivery: Please allow 7-10 days for Australia Post to do their part.